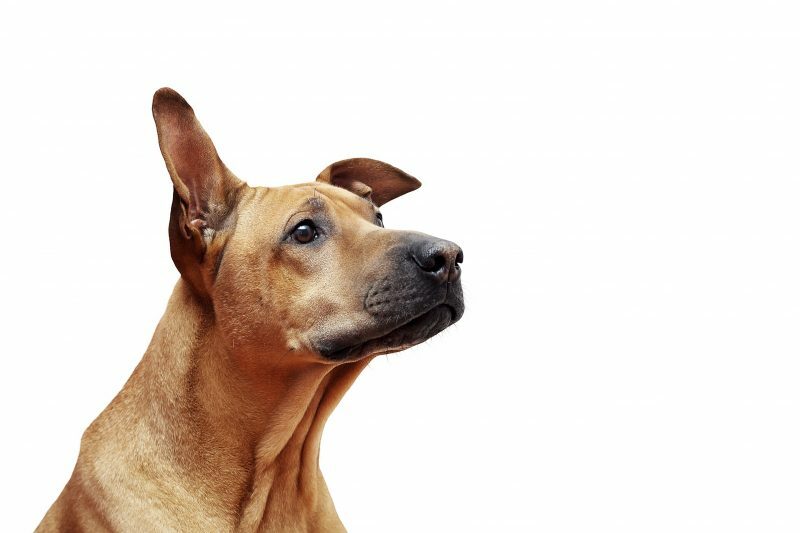 Much like dental care, pet ears can sometimes be a mystery to pet owners. It’s easy to assume our furry companions can clean their own ears, and if there’s a problem, we’d know it. In reality, dogs and cats need their ears cleaned periodically (especially dogs). This prevents infection and allows you to look for problems such as mites, ticks, or underlying health issues. 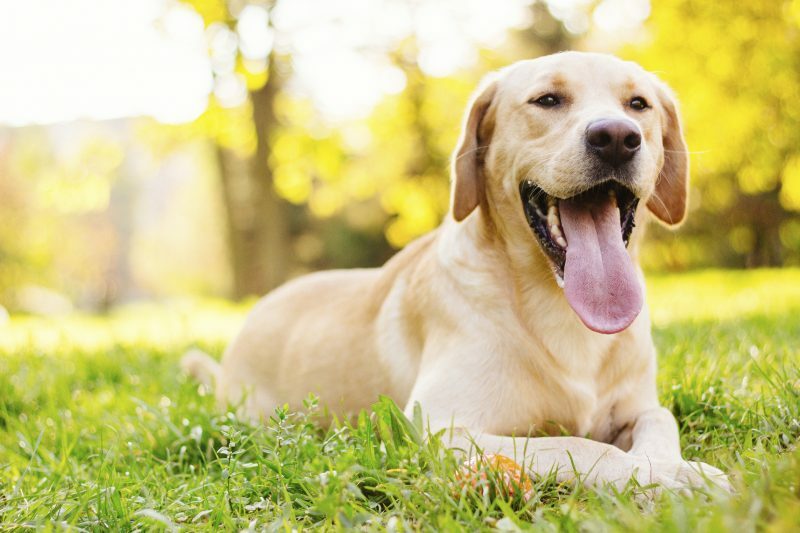 Heatstroke in Pets: Still on the Rise? 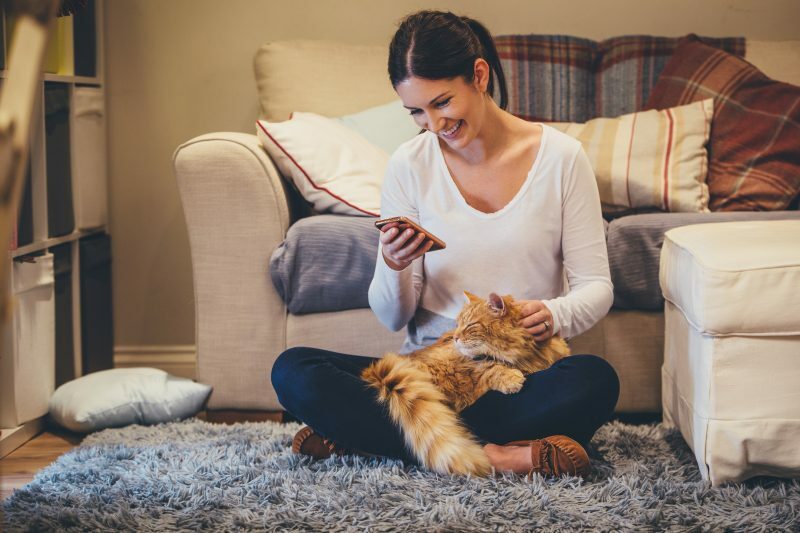 Responsible pet owners understand the meaning of prevention. To be sure, a preventive approach is the cornerstone of your pet’s health and wellness. Beyond adhering to recommended vaccines and parasite prevention, it’s crucial to keep your pet cool on hot, humid days. Heatstroke in pets is a real threat, but when you know what to look for, you can do your part to prevent it from happening. It’s that time again…You’ve just settled down with a cup of tea and a book. The blanket? Perfectly draped across your lap. It’s time to get real comfy, right? Well, you’re not alone. Your cat’s observation skills are always at their zenith, and your super-cozy lap will never, ever escape their keen powers of observation. Let the kneading begin!